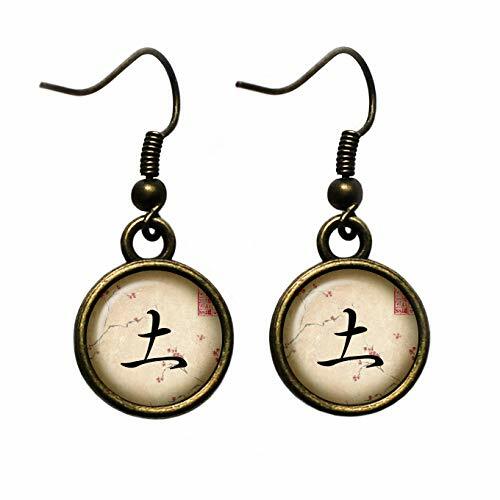 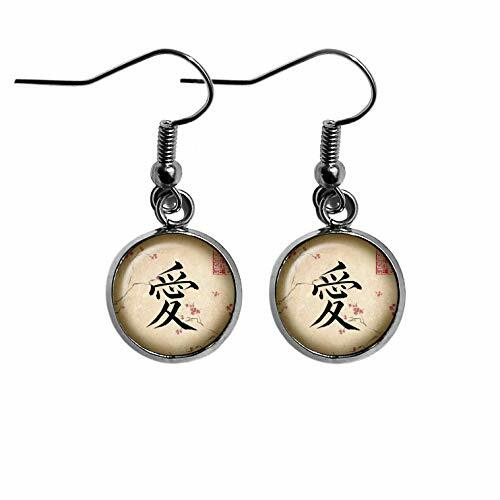 Snowman earrings with Japanese "Kanji(character)" bead. 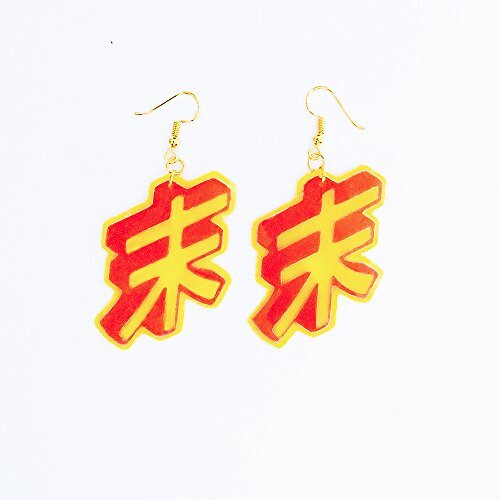 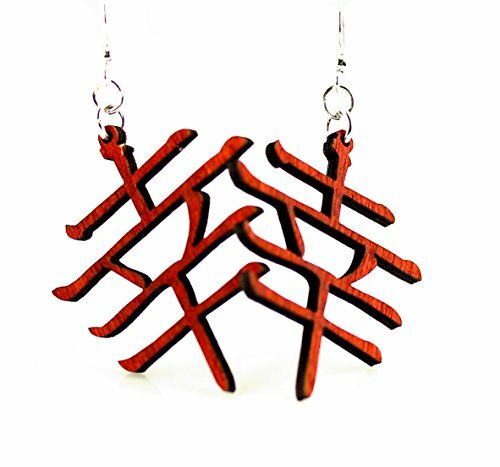 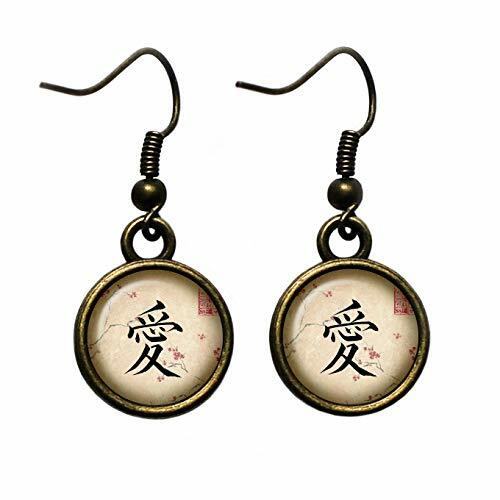 "楽”meaning"Enjoy"
Snowman earrings with Japanese Kanji(character) bead. 楽 meaning"Enjoy"